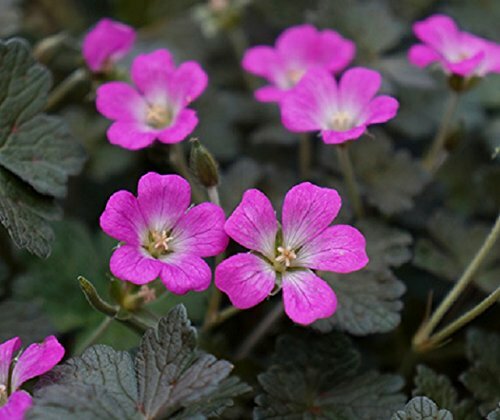 Hardy Geranium Orkney Cherry pink originates from the Orkney Islands in the North of Scotland hence its name. 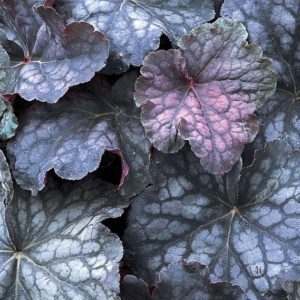 An eye-catching plant with its stunning, contrasting colours. 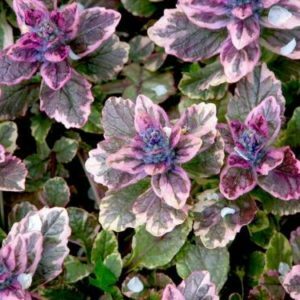 Its flowers are bright pink, which stand out beautifully against its dark foliage. Blooming from early summer to late autumn with lots of pink flowers. 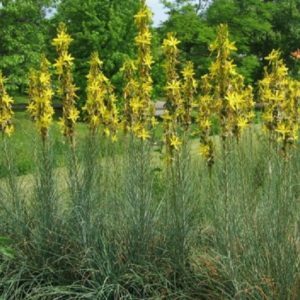 It has a compact habit.Superb in rock gardens, perennial borders or for landscaping.